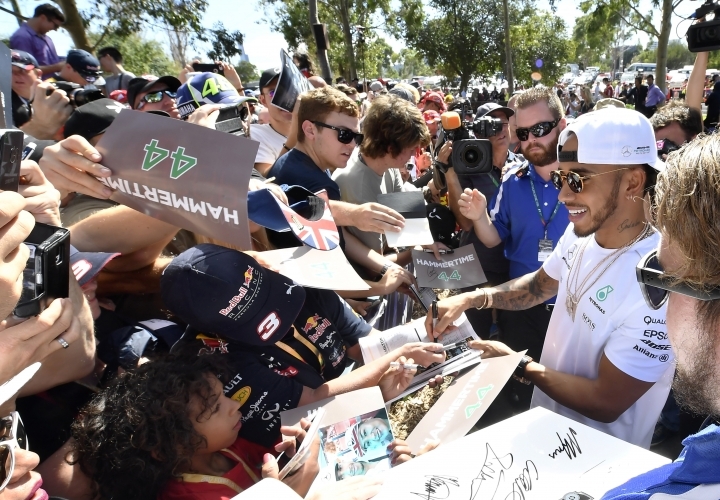 MELBOURNE, Australia — Something that surprised Lewis Hamilton after he posted the fastest lap ever at the Albert Park circuit and equaled Ayrton Senna's record of six pole positions at the Australian Grand Prix was that his time wasn't even quicker. 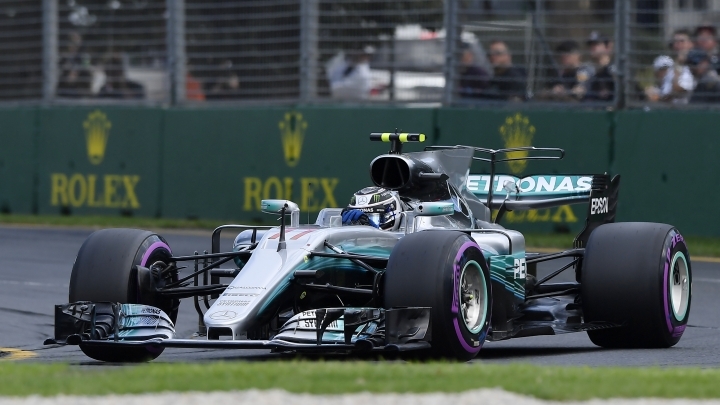 New technical and tire regulations for the 2017 season were designed to make the F1 cars faster and maybe reduce Mercedes' dominance. 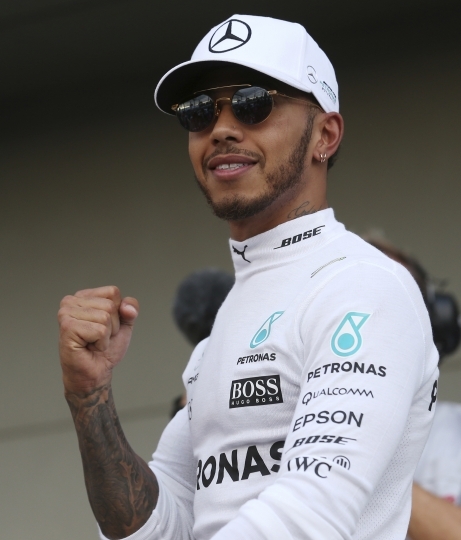 Hamilton maintained Mercedes' status quo at the front of the grid, although Ferrari is showing signs of competing for the top of the podium. Sebastian Vettel split the Mercedes drivers with the second-fastest time in qualifying, and Kimi Raikkonen was fourth. 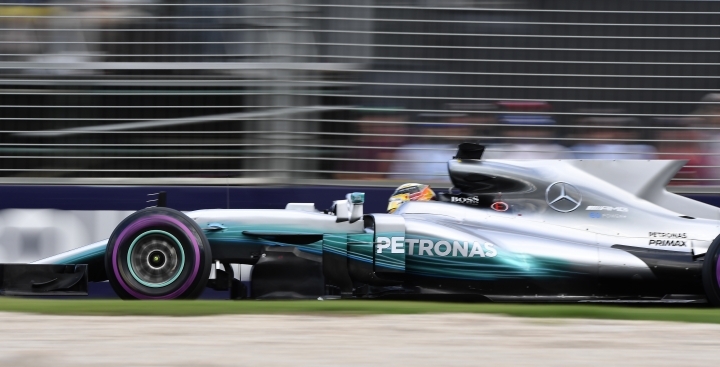 The times kept improving during the three practice sessions and the Mercedes driver's last flying lap in qualifying Saturday was 1 minute, 22.188 seconds. It gave his 62nd pole position overall in F1, behind only Michael Schumacher (68) and Senna (65), and lowered the lap record Vettel set in the third practice session. 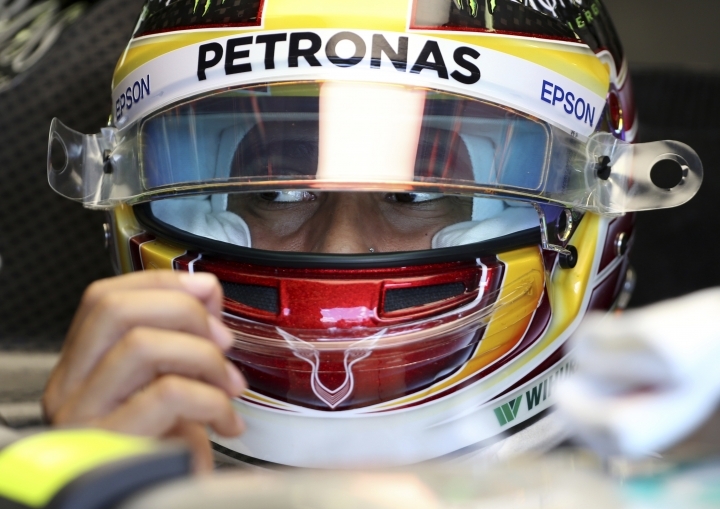 Hamilton went more than a second under last year's qualifying time, but said "we thought it would be more than that." "Maybe it's the track — It's cool today. I'm sure during the year it's going to ramp up much quicker." Vettel, a four-time world champion, said Hamilton's qualifying lap was only just out of his reach, but he was looking forward to racing the new, faster cars in GP conditions. "People are fired up," Vettel said. "We're motivated for tomorrow. "We have a good car and we're working well as a team. Nice to see that things are working. We had a mixed day yesterday, but confidence in the car was there from testing." Evidence in testing was that the heavier, more aerodynamic cars could corner faster and were significantly faster than the 2016 edition. 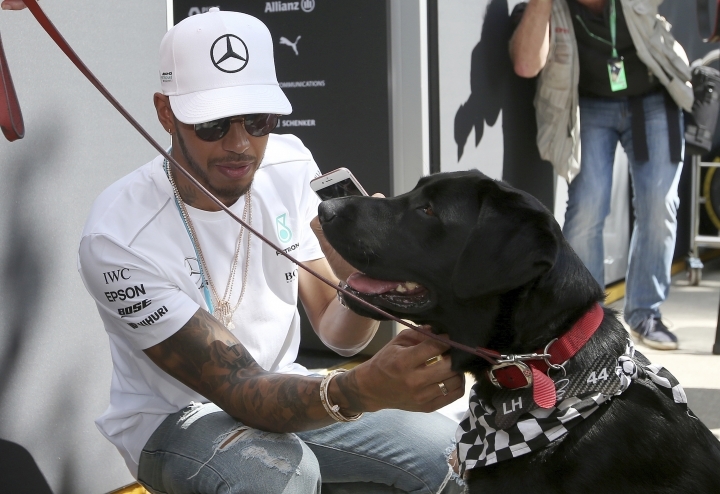 Hamilton said it was up to the drivers now to show how dramatic the regulation changes can be. "Our job is to put the car where it is most uncomfortable," he said. "We are going to take it over the edge — or just hold it on the edge of that cliff through the whole lap." 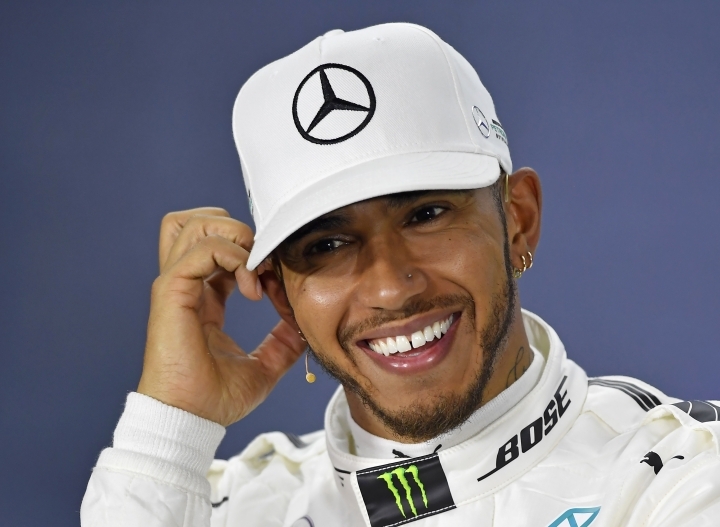 While knowing he can go faster, Hamilton was content with his position for Sunday and conscious that Ferrari would pose a bigger challenge than last season. "It has put us in great stead for tomorrow," he said. "Now we're making sure we do our homework — make sure we've got an answer for these guys (Ferrari)." Hamilton started from pole position here last year but finished second to Mercedes teammate Nico Rosberg in the Grand Prix. Rosberg also edged Hamilton for the world drivers' championship and then retired, creating room for Bottas to move across from Williams. 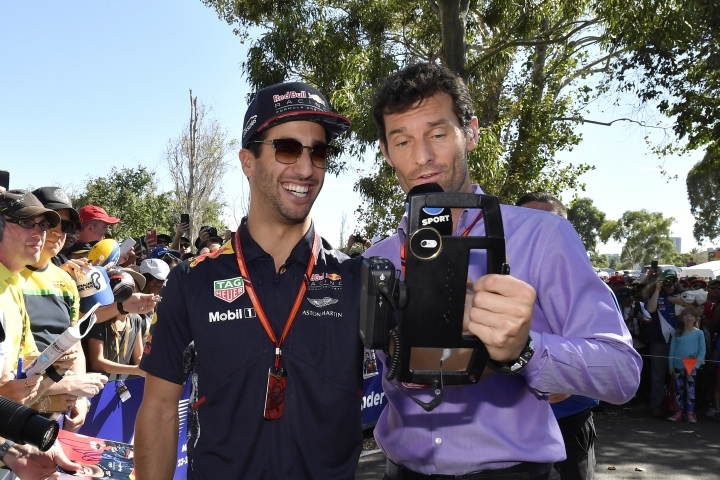 The big disappointment for the 80,000 spectators Saturday came in the last stage of qualifying when local hope Daniel Ricciardo slid his Red Bull rear first into the gravel and stopped at turn 14, and walked off the track as the red flag came out. "I'm fine physically but emotionally it's tough," said Ricciardo, who was third in the driver standings last year. Ricciardo slipped to 10th among the 10 fastest qualifiers, but his Red Bull teammate Max Verstappen held on for fifth. Roman Grosjean was sixth for Haas, Felipe Massa was seventh for Williams and Toro Rosso drivers Carlos Sainz and Daniil Kvyat were eighth and ninth. Hamilton posted the fastest times in the first two practice sessions but was almost a half-second behind Vettel in the third practice on the 5.303-kilometer (3.295-mile) circuit, giving Ferrari some genuine hope of returning to pole position. 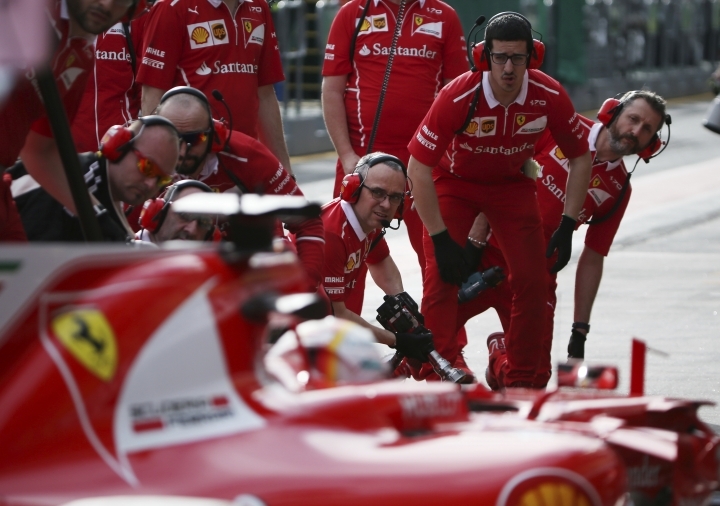 Missing out on that wasn't a major setback, considering Ferrari is confident of being fast off the grid. "We've prepared well. 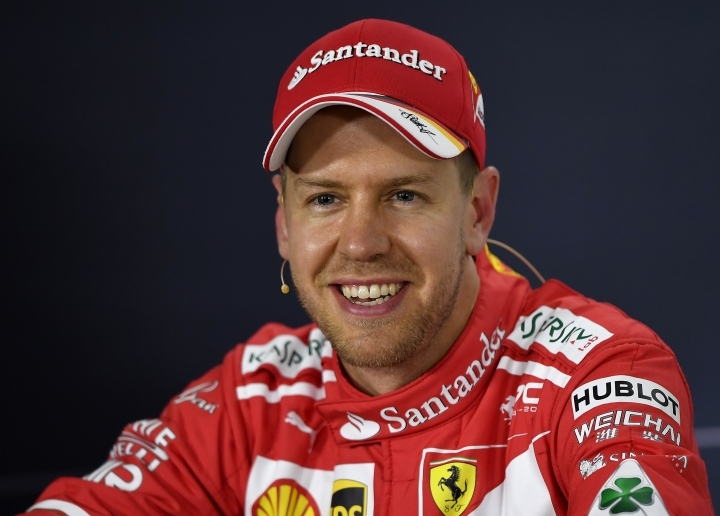 Hopefuly we can have a good launch," Vettel said. 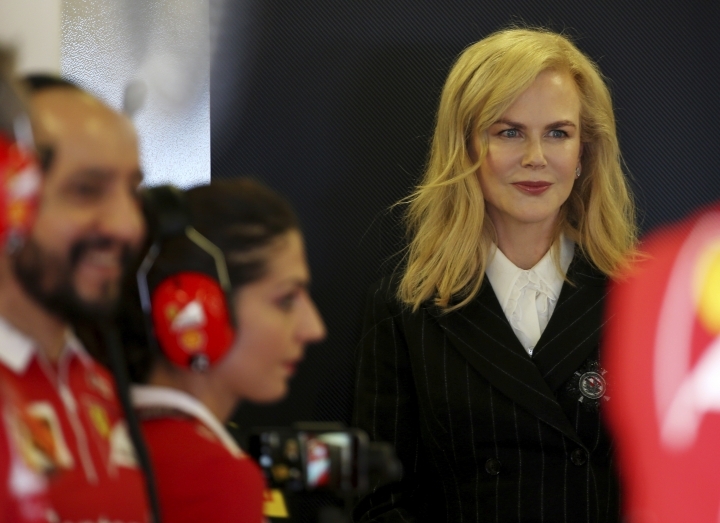 "It would be great to challenge Mercedes already into the first corner, first race of the season. Hopefully we can kick off well." The third practice session ended under a red flag after 18-year-old Canadian Lance Stroll went too wide and clipped the wall at turn 10, damaging his right rear wheel. He will start at the back of the grid in his first F1 Grand Prix. Sauber's substitute driver Antonio Giovinazzi, who was put in the car when Pascal Wehrlein withdrew earlier Saturday because of a fitness issue, had the slowest lap in the last practice on his F1 debut but finished up in 16th spot on the grid after qualifying. Schumacher holds the mark for the fastest racing lap at Albert Park, recording 1:24.125 on the way to victory in 2004. Based on performances this weekend, that record could fall.